The DVD is dead.USB flash drive restores are here. 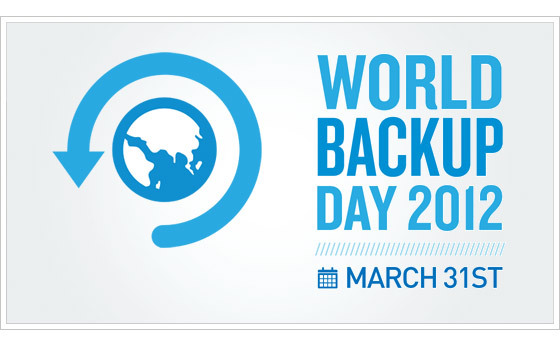 Backblaze is faster than the sound of panic after a hard drive failure. CyberMonday winner gets peace of mind for giving peace of mind. 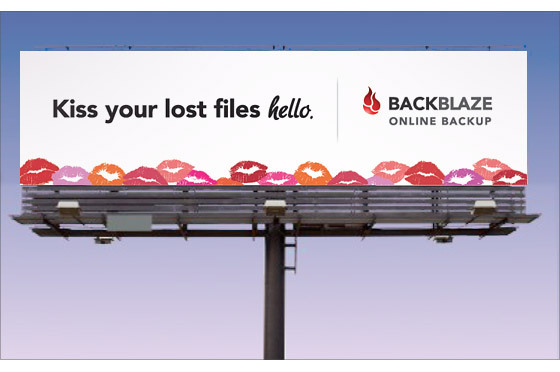 And the winner is…Kiss your lost files hello. 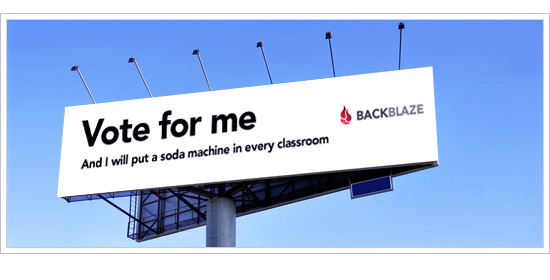 It’s down to the final 6:Vote for your favorite Backblaze billboard.